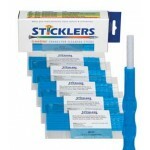 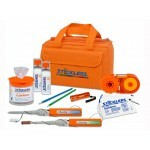 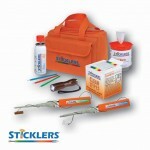 The Sticklers™ Fiber Prep Fluid is the first generation of fiber optic cleaner from Sticklers. 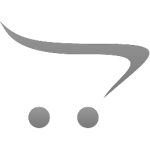 It is a clear, colorless fluid. 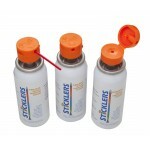 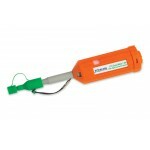 Engineered specifically..
Sticklers® fiber optic splice and connector cleaner is the only optical-frade cleaning fluid on the market specifically engineered for fast, reli..